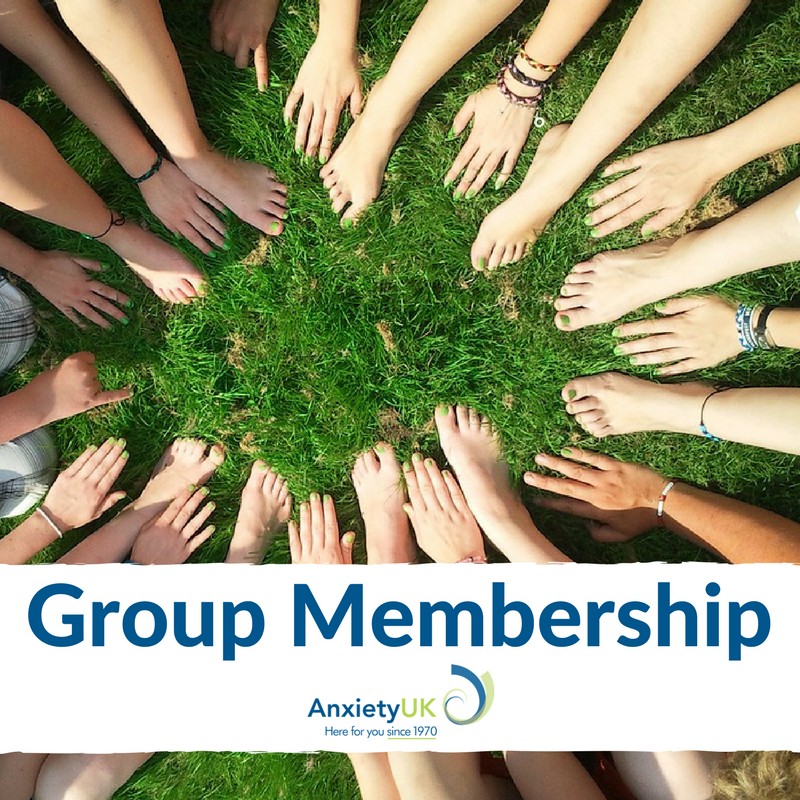 Anxiety UK offers membership to Anxiety UK Approved Therapists with a one year subscription to our members’ magazine, Anxious Times, featuring the latest anxiety developments and therapies, member stories and news at Anxiety UK. 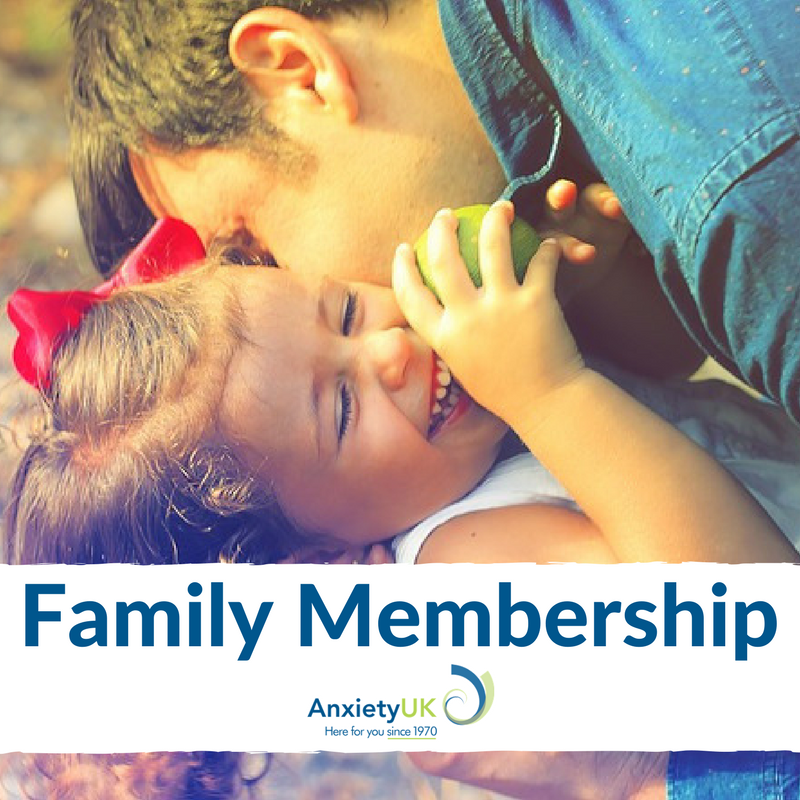 You will also have access to the resources in our Member’s area of the website, including the exclusive message board. 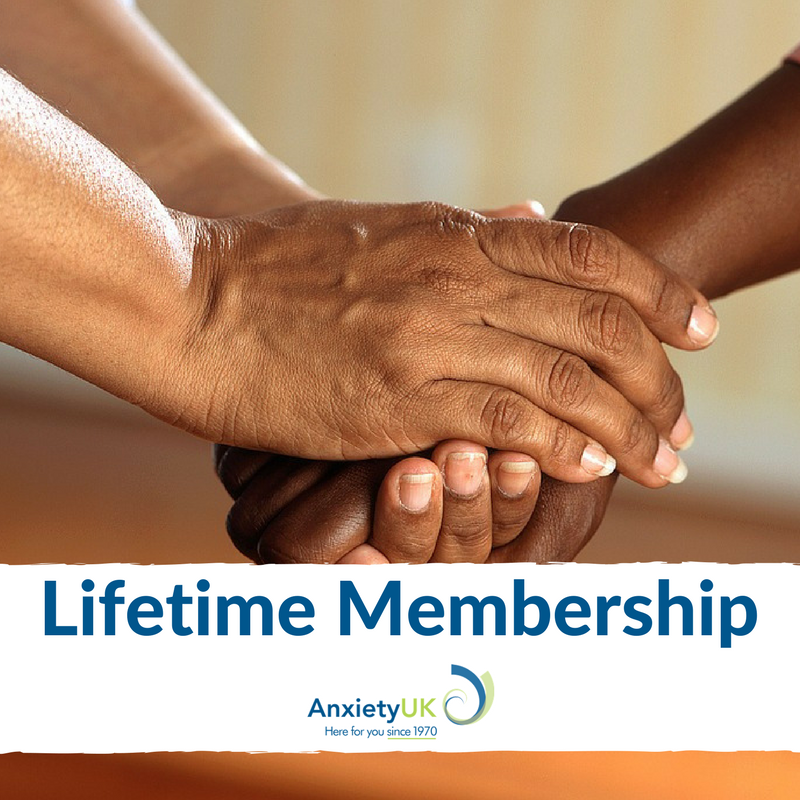 Please note: Membership is only open to current Anxiety UK Approved Therapists. 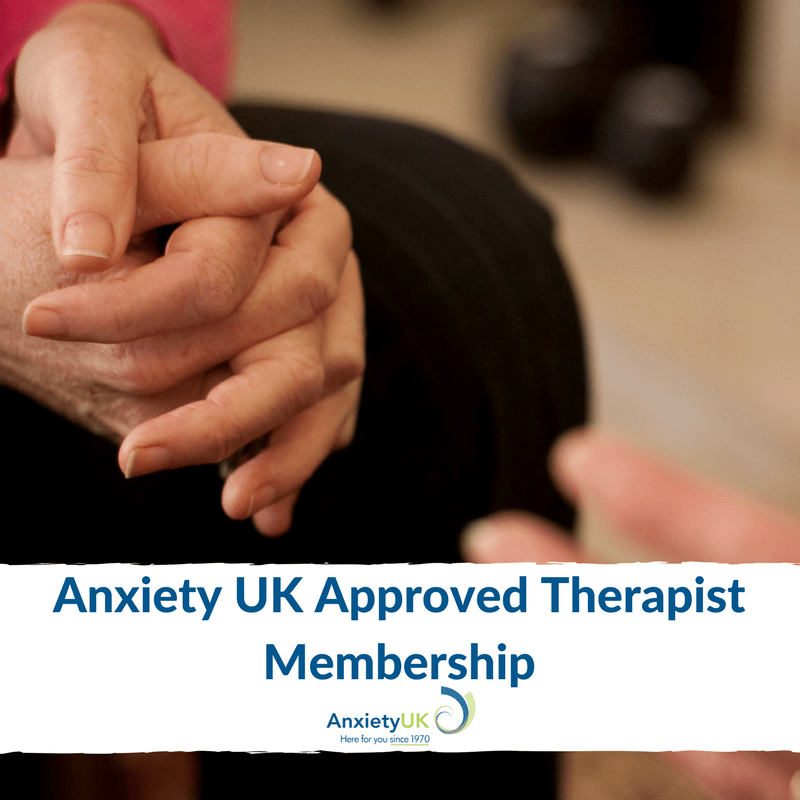 To find out how to become a therapist with Anxiety UK, click here.